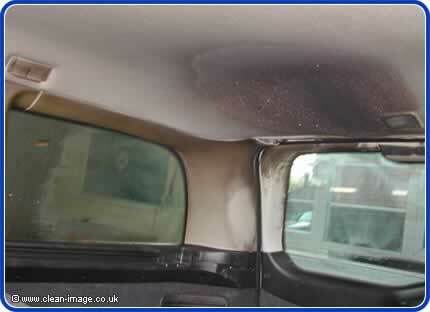 We were asked by an insurance company to use our valeting services on this fire damage Vauxhall Astra Estate. There had been a fire in the boot which burned through the boot carpet and onto the spare wheel. 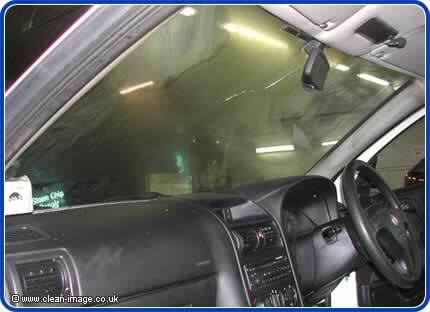 The fire had scorched the headlining and surrounding plastic trim and this was of course beyond repair. Burned and damaged plastic trim is easily replaced, the real problem is due to smoke damage.